Clarksburg, WV personal injury attorney office Mountain State Law announced the expansion of its legal services to include car & automobile accidents. The law firm will provide counsel and representation to victims involved in or injured by a vehicular accident. 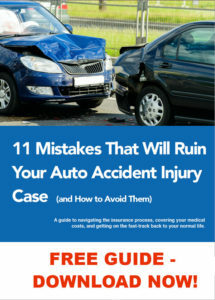 More information about Mountain State Law is available at https://mountainstatelaw.com/car-accident-lawyers-west-virginia/ . The 2017 Annual Report published by the West Virginia Division of Motor Vehicles (DMV) reports the occurrence of 37,077 crashes resulting in 14,568 injuries, 269 fatalities, and 1,264 serious injuries. The National Highway Traffic Safety Administration (NHTSA) reports that the fatality rates from car accidents in West Virginia are higher than the national average and that of the surrounding states. 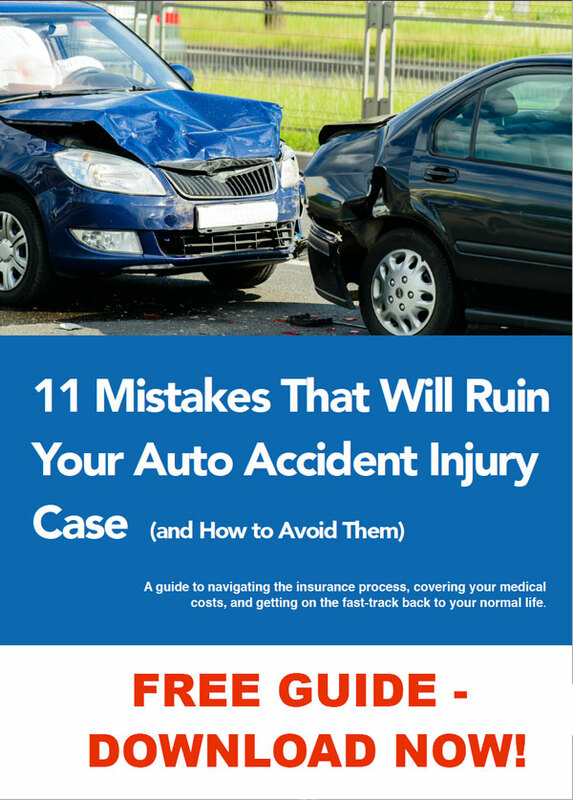 Victims of car and truck accidents often bear large medical bills and fatalities often leave families without a breadwinner or source of income. The expanded legal services at Mountain State Law seek to facilitate the expeditious and effective remediation of lost wages, medical bills, and other financial burdens that car crash victims may face as the result of negligence or poor judgment on the part of an impaired or distracted driver. Car and truck accidents may be caused by DUI/DWI, over-speeding, irresponsible or unlawful driving, and distracted driving. A victim may be the occupant of the same vehicle, another vehicle, or even a bystander. The Clarksburg, WV auto accident law firm helps victims understand their rights and legal options based on the merits of each case. 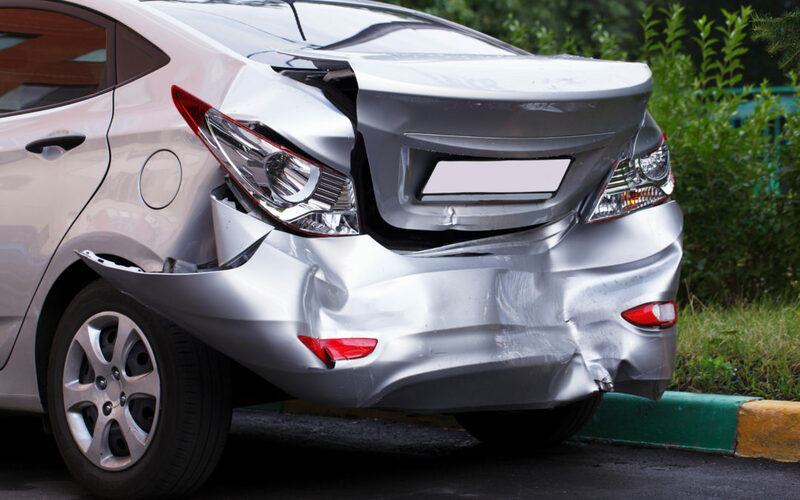 The Clarksburg commercial vehicle accident attorneys leverage years of experience in this area to bring cases to a positive conclusion that benefit its clients. The firm also offers its services in the area of workplace accidents, work-related fatalities, animal bite injuries, discrimination, sexual harassment, and wrongful termination. Mountain State Law is a veteran-owned personal injury and employment law firm serving the North Central West Virginia region. The firm’s legal operations are headed by veteran attorneys-at-law Ron Kramer and Sam Harrold. Free legal consultation requests may be made over the phone at 304-715-3800 with more information about the firm’s capabilities available at the URL above.